Despite we only recommend the use of commercial wildcard- or free letsencrypt SSL-certificates, in some test-environments/ POCs, the only available option is the use of Self-Signed SSL-certificates. If that is not the case, you need to get that resolved first. This article in the VNC Support Portal describes how to create a proper self signed SSL-certificate for the VNCtalk-server. and the Zimbra server as well if necessary, issued by your Zimbra server's CA and here is explained how to import the issuing CA-certificate into your chrome web browser, in order to trust the created Self-Signed SSL-certificates. The issuing self-signed CA-certificate must be imported to every VNCtalk for Zimbra client webbrowser. Therefore please use self-signed SSL-certificates for testing and evaluation setups only, if there is no way in getting a commercial or letsencrypt certificate. 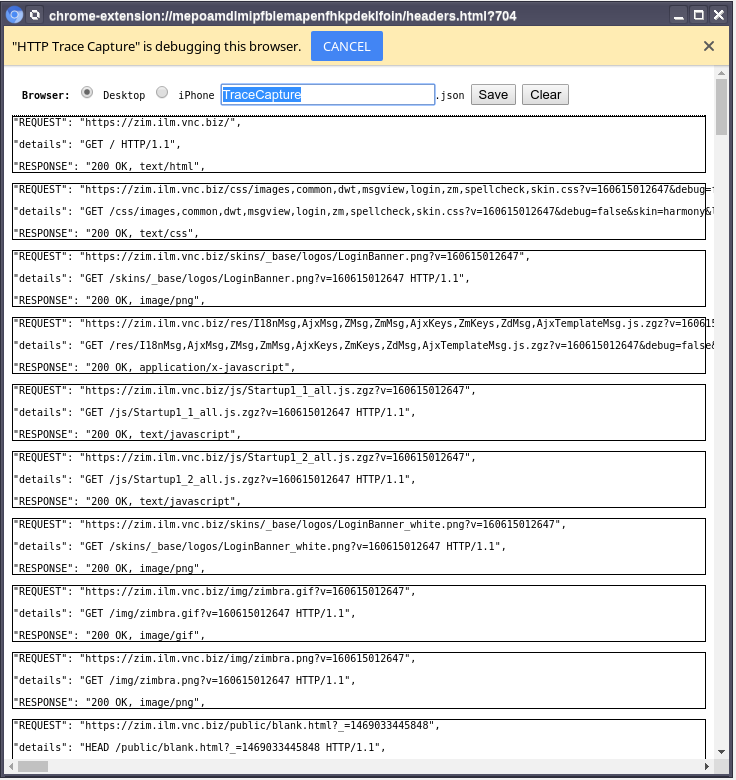 To provide useful debug information in regards to Zimbra-Talk related errors, you need to use Google's latest version of Chrome/Chromium Web-Browser with the HTTP Trace Capture plugin installed. 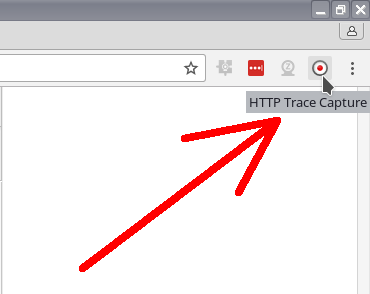 To activate the plugin, just click on the HTTP Trace Capture icon in the extensions list. Once logged in, wait until the Zimbra web interface has finished loading and the debug window is not populated with debug information anymore. In case of a pageupdate event, it automatically downloads files of the form _<number>.dat or prompts you for saving these files depending on your browser's download configuration. The files contain debug information, which we do not need right now, so you can delete these afterwards from your download folder or click Cancel, every time when prompted for a download location to save these files. To save the provided debug information to a file, enter a filename - In this example we call the file TraceCapture - and click the Save button. 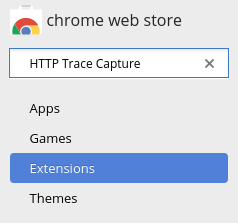 Now fetch the downloaded file, in this example it will be called d.TraceCapture.json, from your download folder and attach it to the Service Request you are about to issue in the VNC Support Portal. In case the issue is more complicated and a remote support session with the VNC-support team has been scheduled, VNC support uses the Teamviewer application, where you need to download at least the TeamViewer QuickSupport module for the operating system of the cLient, from where you want to connect via ssh to the Zimbra- and VNCtalk application server's CLI. Please also make sure to provide your Skype contact, to have an aditional communication channel besides the teamviewer chat, which is not that reliable.